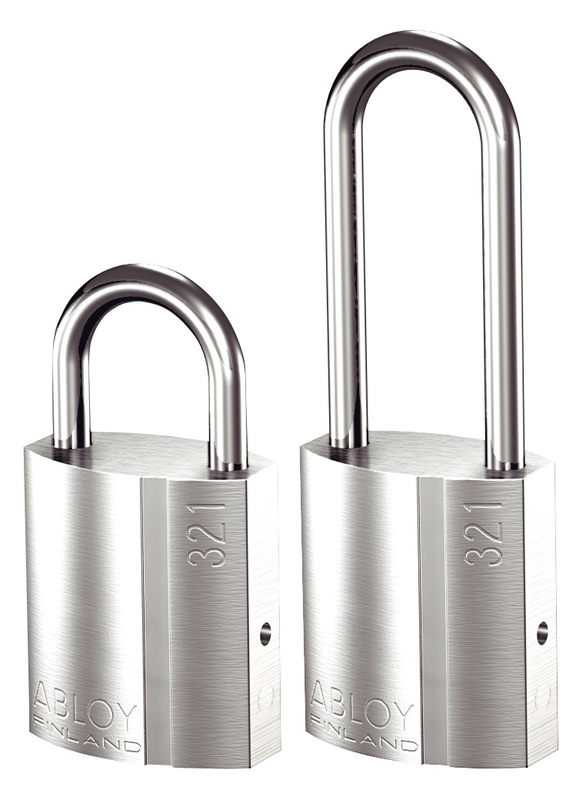 *Need more info about the padlock? 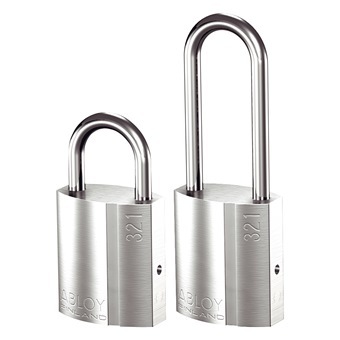 Click the “more” tab to download the Abloy Padlock Catalog. 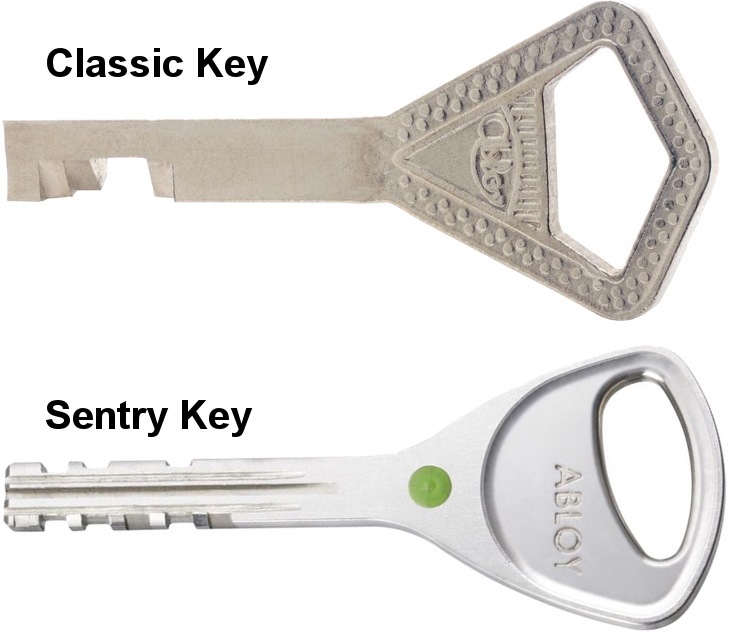 Is it right that Sentry type, the key cannot be duplicated by key smith? ABLOY SENTRY is legally under Patent protection till Year 2027. 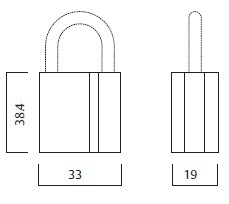 Locksmith can still duplicate the key if they have the right tools and machines, however ABLOY will then proceed to take legal actions against them with sufficient evidences.